Global commercial analytics agency Nunwood has appointed Sky News producer Jem Maidment as its head of comms. Since 2004, Maidment has worked at Sky News, producing and editing shows including Sunrise with Eamonn Holmes, News at Ten, The Live Desk and Sky News Today with Dermot Murnaghan. Maidment took up his role with the company on 15 November. 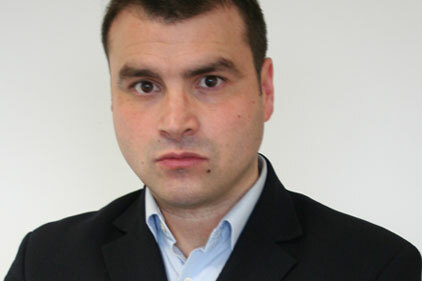 His remit includes all internal and external comms both in the UK and globally. Nunwood provides strategic planning and branding consultancy for global brands, with clients including Pfizer and Coca Cola. Maidment was previously chief reporter of Ham&High newspaper in north London. He later worked on the launch of ITV Teletext’s in-house sports desk, before being promoted to duty editor.